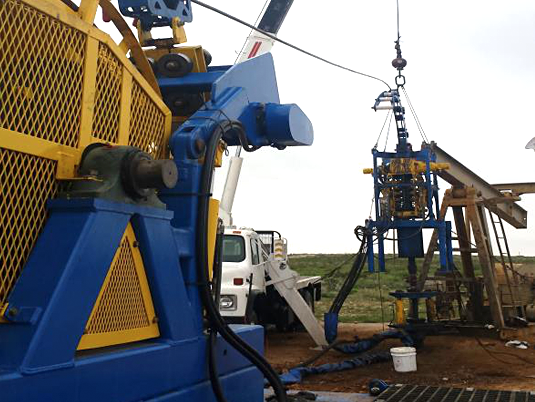 We are an oil & gas service company offering an innovative and highly-affordable EOR solution based on a unique, mechanical radial drilling technology. 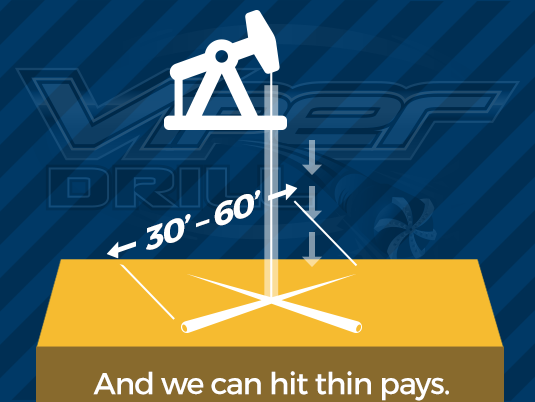 Basically, we offer a mini-horizontal drilling solution the typical vertical well operator can actually afford! Our technologically-advanced system is the results of advanced engineering, years of testing, and is part of government-sponsored research within the U.S. Dept. of Energy/RPSEA-- research which predicts an increase of 25-30% in ultimate recovery. 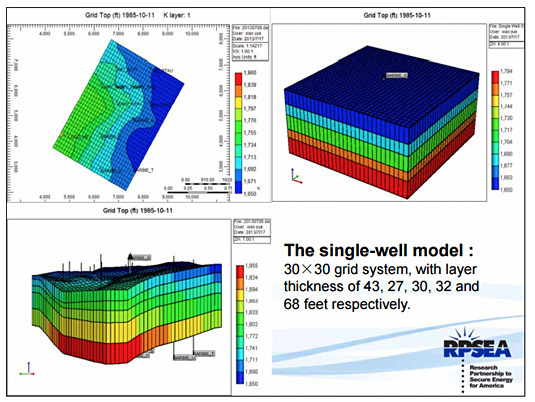 By offering an affordable, broadly-applicable treatment that reaches out far beyond the near wellbore area, our solution fills a critical missing-link in the enhanced oil recovery (EOR) space. In most simplistic terms, we increase the effective drainage size of your wellbore… so you get more hydrocarbons out and you get them our faster. 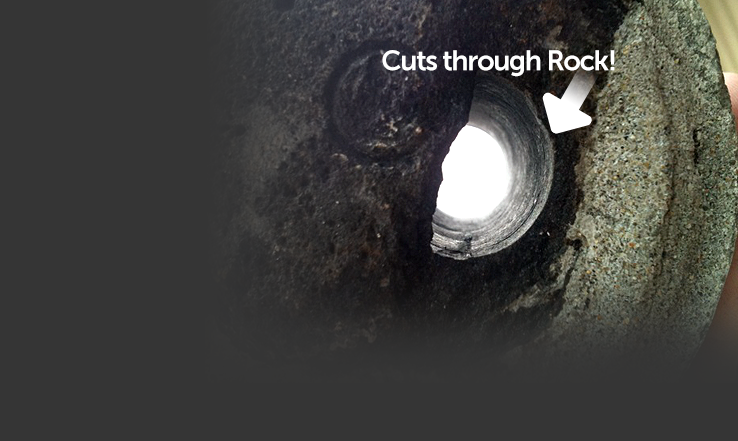 We do this using our unique radial drilling service– a process that creates a series of radial drainage tunnels– or Flow Highways™– leading from the payzone back your wellbore. Our Flow Highways™ radiate out from your wellbore at literally 90 degrees—meaning we can hit and stay within pays as thin as 2 ft. The O&G industry has long-standing answers for establishing zone to well communications—most notable, Perfs and Fracks. 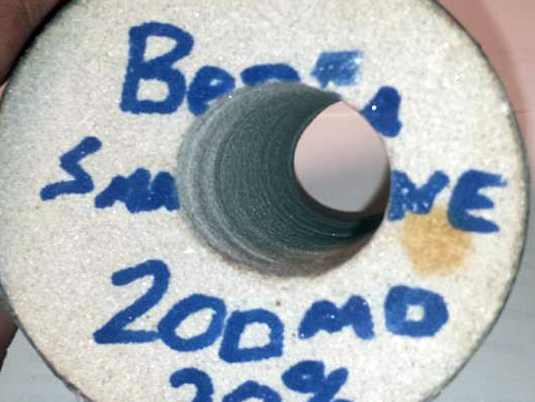 In situ, Perf’s typically only reach out 1-2 feet; Fracks on the other hand can reach out 000s or even 0,000s of feet. But there’s a problem– a sort of missing link in the options available to well operators– namely an affordable solution that reaches the payzone in the critical 50-100 ft range. If the current options were truly satisfactory, why does the industry plug X,000s of wells every year when less than 25%-- often far less-- of the oil has been recovered? 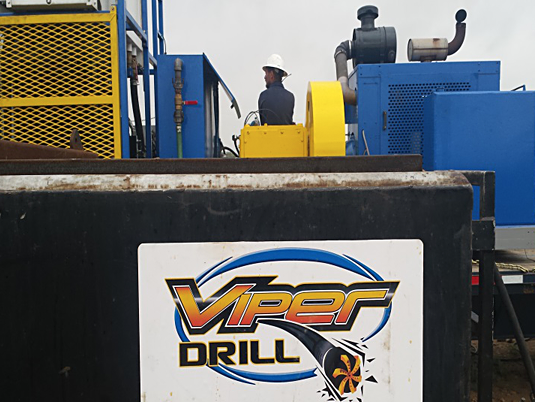 Viper Drill exists to help fill this missing link. 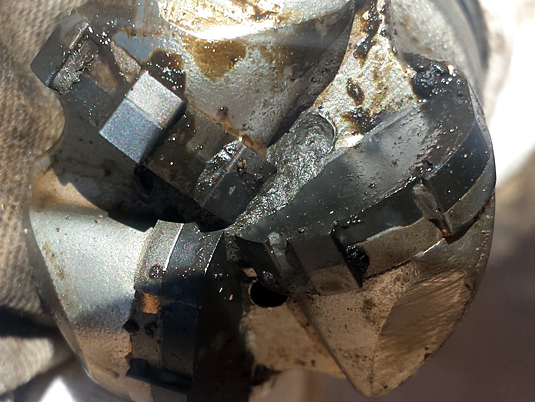 Our radial drilling service applies to both O&G wells; and, its ‘sweet-spot’ is wells producing between 5-100 BOePD. Our technology has drilled sandstones, carbonates, coals, chalks, cherty-zones, mudstones, unconsolidated layers– heck, it can even drill granite. 3) to cut harder formations. We welcome you to our website, encourage you to contact us with any questions… and we thank you for your interest!